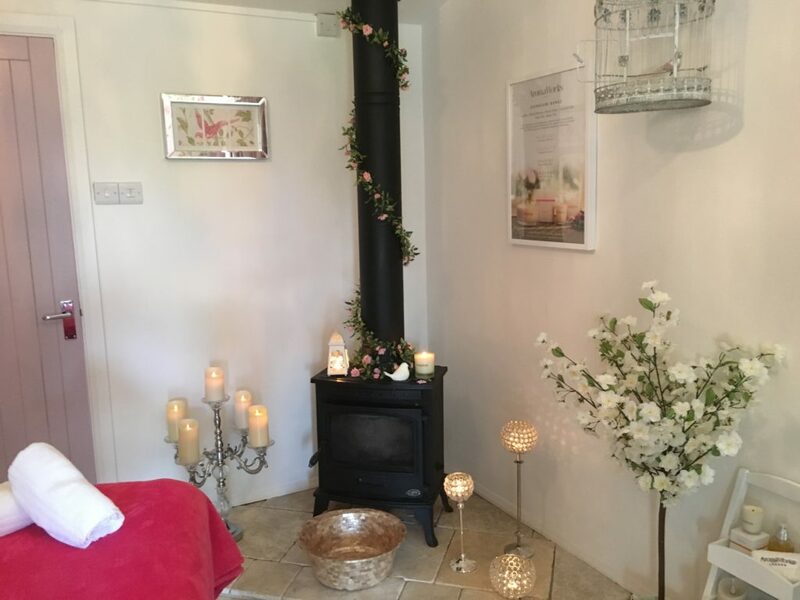 The Beautiful Birds Salon & Relaxation Retreat is run by Beauty Therapist Sacha Tipping who amongst her range of Pamper Packages and treatments will be offering clients the Luxurious Signature Organic Zuzka Facial and will stock our Organic Skin Care Range. Sacha studied at Champneys International College of Health & Beauty in 2005 & gained both CIBTAC & CIDESCO Diplomas. 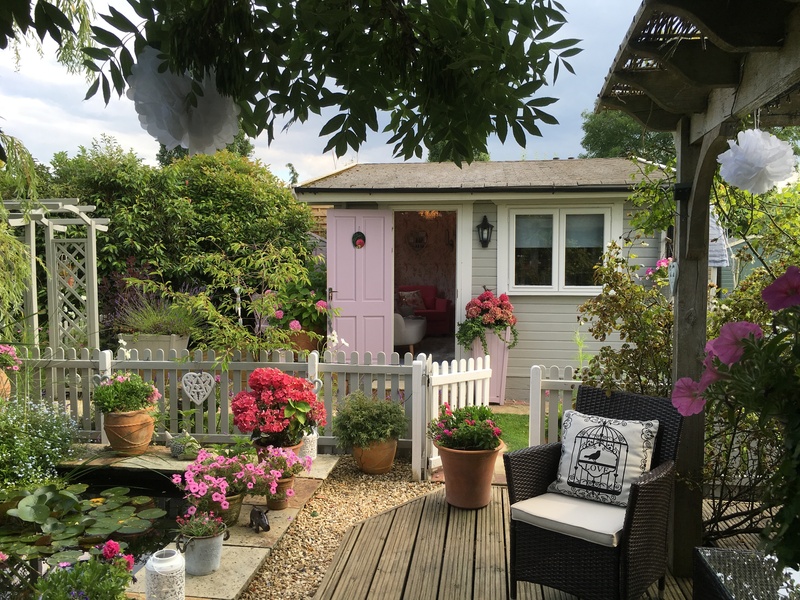 Before opening the Beautiful Birds Salon Sacha worked at the prestigious Champneys Flag Ship Spa in Tring where she was entrusted with many VIP and well known clients.